For only $15.00/month you too can be one of our Sponsors and be accessible to all visitors and members with your company information and website link. 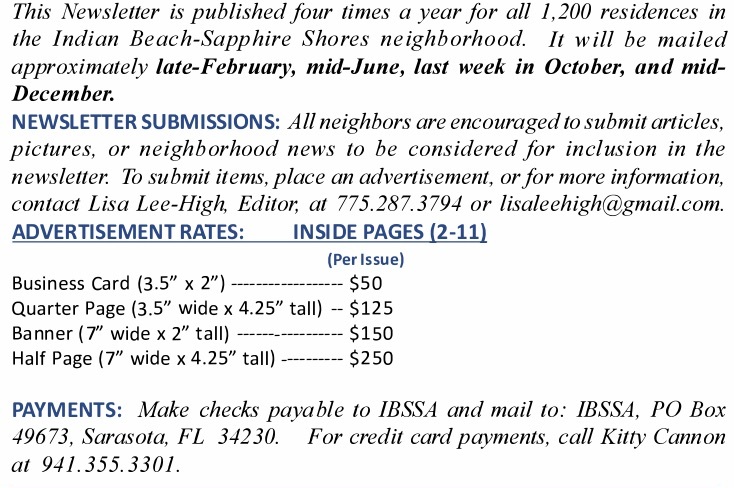 For only $10.00/month you can have your ad in our Business Directory with your company information and link accessible to IBSSA members; you can also include a coupon with a special discount. Classified ads are published at no charge. IBSSA reserves the right to edit or refuse ads. Ads should be brief and state price if applicable. Publication frequency will be when submitted and approved. The default expiration date below is valid. Please submit a new form if continuation is wanted.